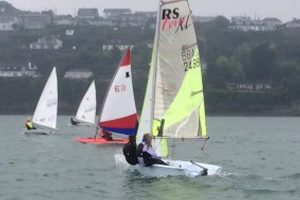 Despite the cold and wet weather , the May mixed dinghy league got underway yesterday thanks to race officer , Eddie Rice and his team. The breeze filled in from the east just in time for a windward / leeward course to be set on the edge of the curlane bank. 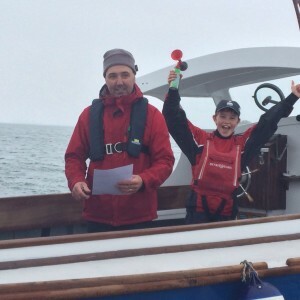 Two snappy races and back to the club with the hope that next Saturday will bring more pleasant weather. F.G. is scheduled again for next Saturday @ 2.30pm , with launch at 1.45pm.